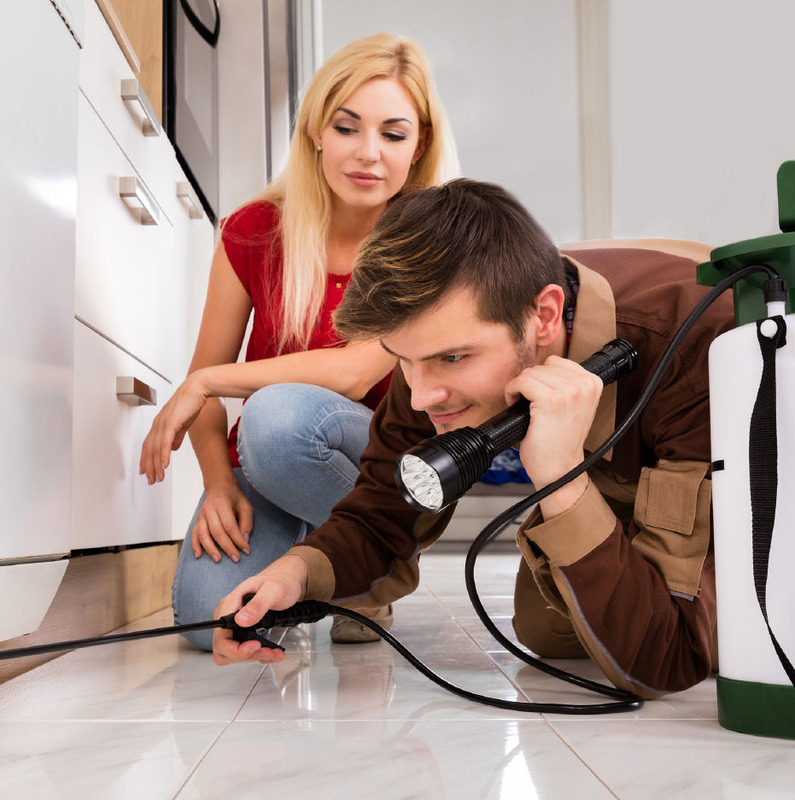 Welcome to the Just Home pest Control page where you will find information about our preferred contractors as well as listing information for exterminators and pest control specialists in your area. You can be confident that our 25+ years of experience will eradicate termite infestation. Our highly-trained and knowledgeable technicians offer responsible treatment customized for your home or business. Free estimates, treatment of 26 species of pests from spiders to rodents, and one-time service available with a 30 day guarantee. (Regular maintenance available to continue to protect your home long-term).